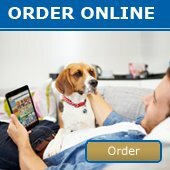 Stockists - Prestige Pet Products Pty. Ltd. Please select from the states below or click on the map. Please note- It is possible a stockist on this list may not carry our full product range. Please contact the stockist to check availability of the item/s you are seeking and if you experience any issues please contact us for any further assistance.